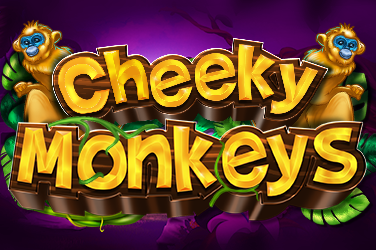 Get your Halloween fiesta costume on and spin the reels of this online video slot by Booming Games. 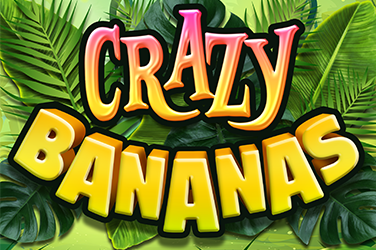 The party really begins when you land on either of the paylines, or activate either the Major Free Spins or the Random Fiesta Bonus. 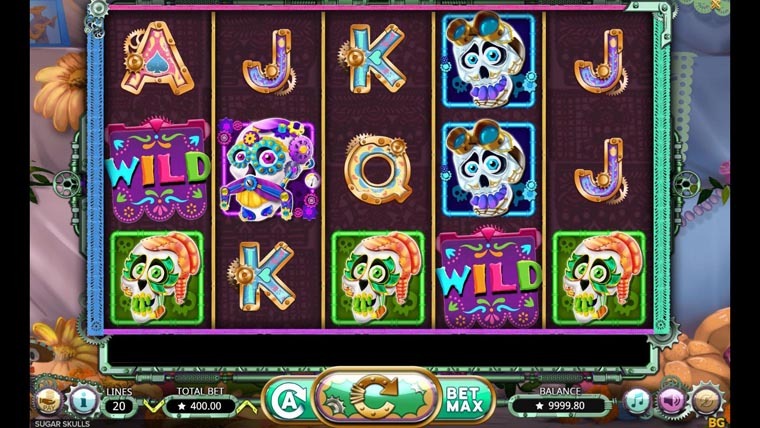 Sugar Skulls is available both on desktop platforms and on mobile and can be played from a starting bet of €0.20. The stake goes up to as much as €400. 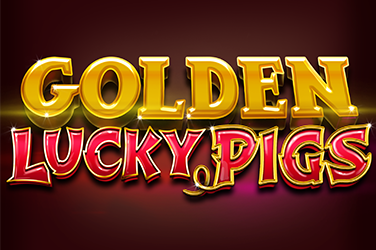 Land 3 Scatter symbols anywhere on the reels and 10 Major Free Spins will be granted to you automatically. During this bonus level, the reels featured only stacked high-value symbols, making up for interesting combinations and exciting prizes. Keep your eyes open for the Random Fiesta Symbol, that can appear at any time. When it bursts, all the prizes from within are revealed. 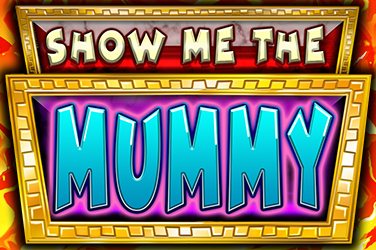 Prizes of up to 100x multipliers, that is. Why play it: Because it is a combination between a Spanish Fiesta and a Halloween party and it manages to bring out the best in both. 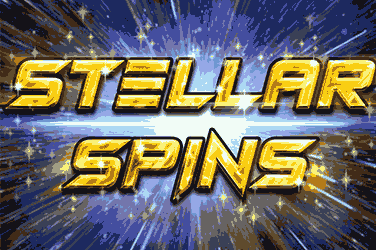 For the Major Free Spins bonus round which is triggered often and which makes for some exciting prizes.